OMG i watched this show before 7 years !! when i was 8 years old ! i was andstill love this show ! SpongeBob is a very popular show. Its quirky humor, colorful characters, and crazy plot lines make it irresistible. It's hard to avoid this show, even if you're an adult, or a teen. This show also cheers you up very easily. You may like it, or you may not believe that you're watching something like this, but either way, it will somehow get to you. The story lines are focused around SpongeBob, an energetic sea sponge who lives in a pineapple under the sea. Each episode focuses around him and his misadventures with other people in his town known as Bottom. His best friend is the dopey starfish Patrick, his other best friend is the land squirrel who lives in a submarine home, Sandy. 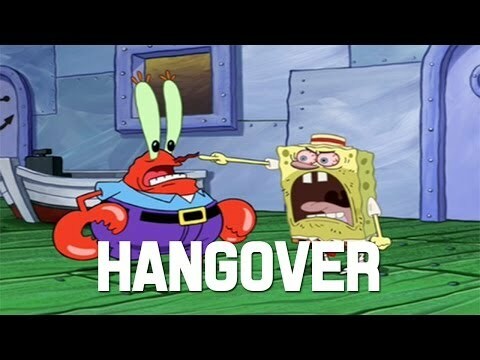 Other characters in the show are SpongeBob's drowsy neighbor, Squidward, his boss at work, Mr. Krabs, the evil Plankton, and the driving school teacher Mrs. Puff. There are a bunch of other characters in the show, but most episodes are focused around them. Would you want to live in a pineapple under the sea? Do you think Spongebob is appropriate for young children? 7 people have answered this. 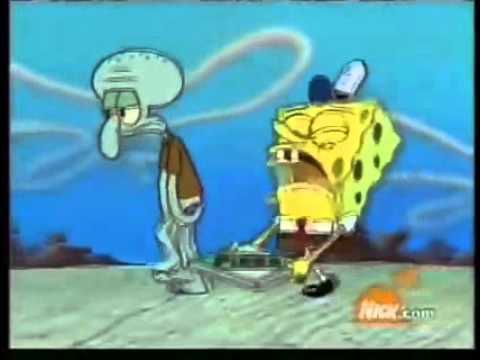 What is SpongeBob\'s pet snail named ? 4 people have answered this. 6 people have answered this.